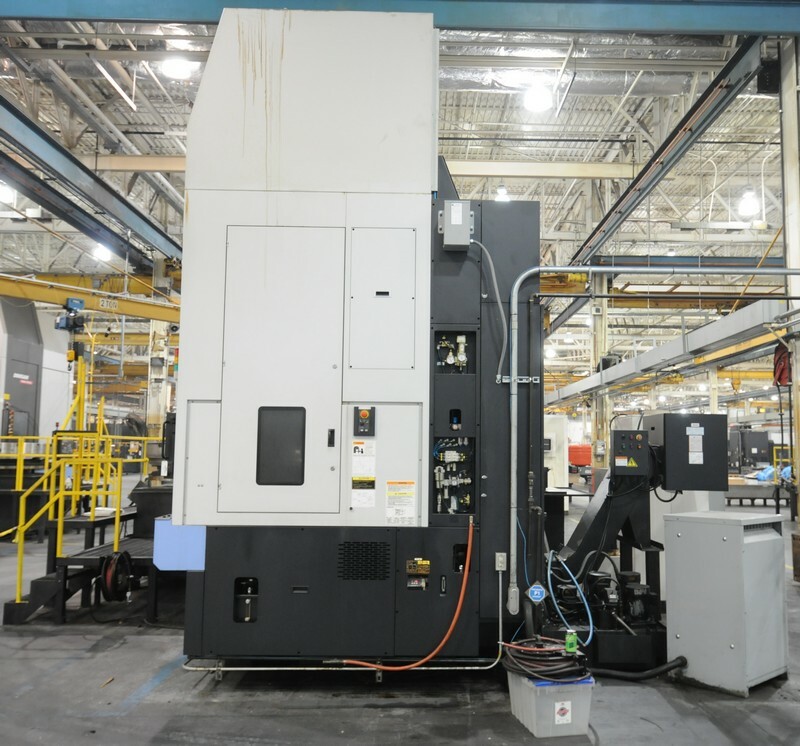 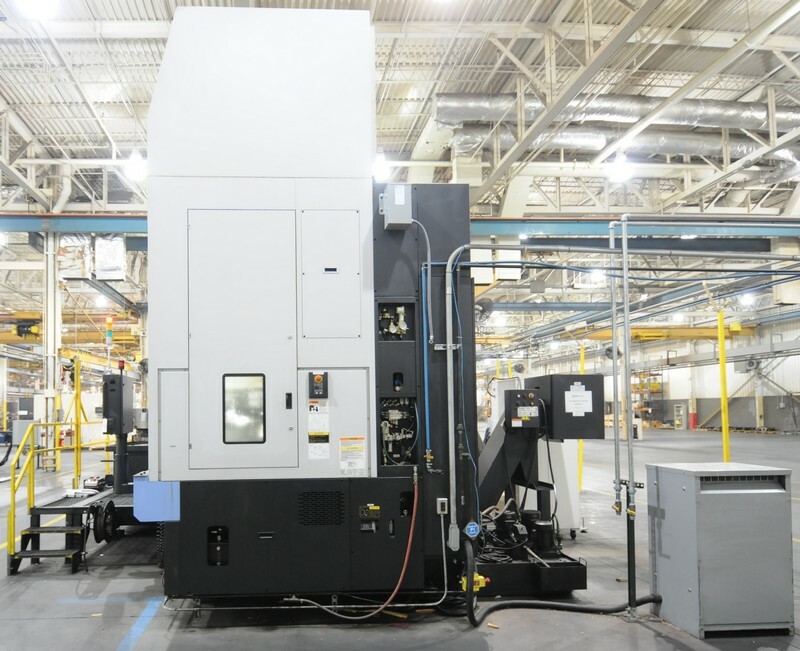 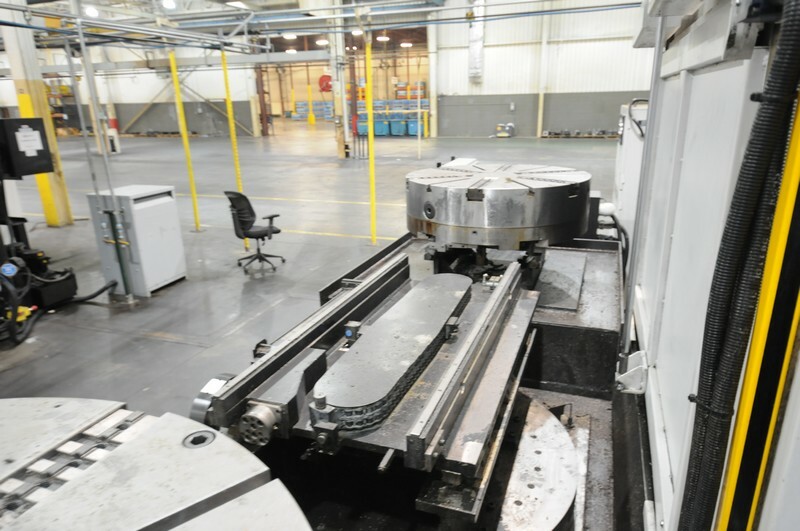 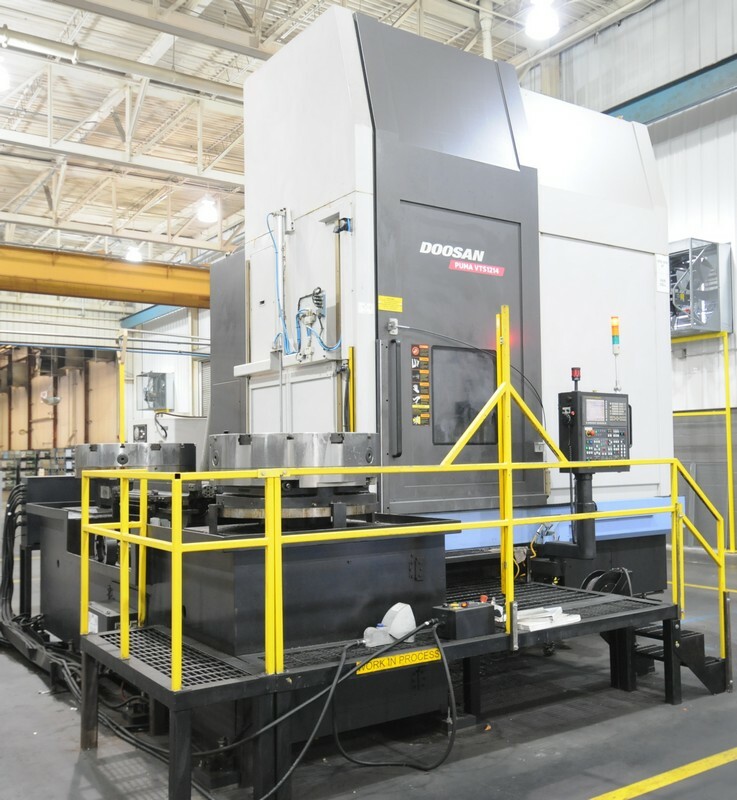 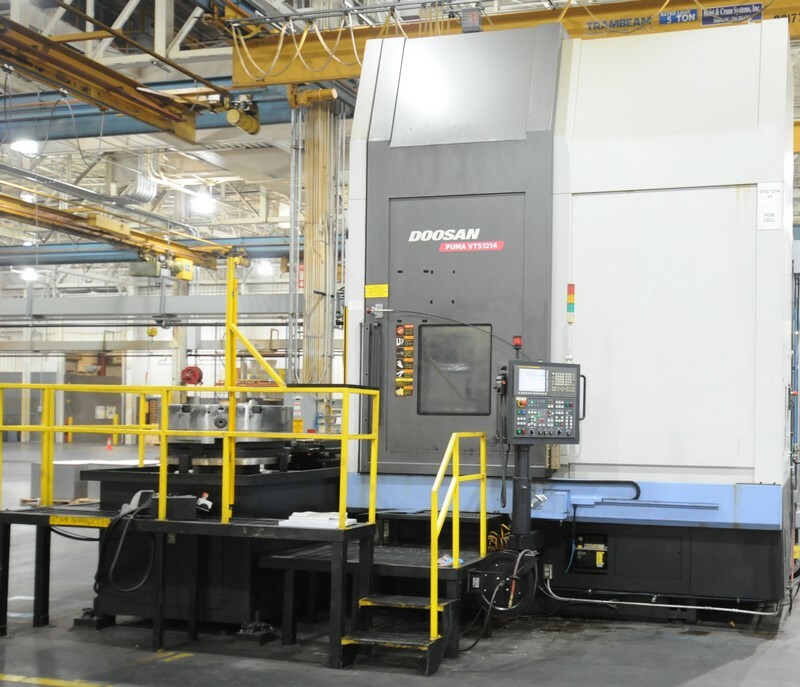 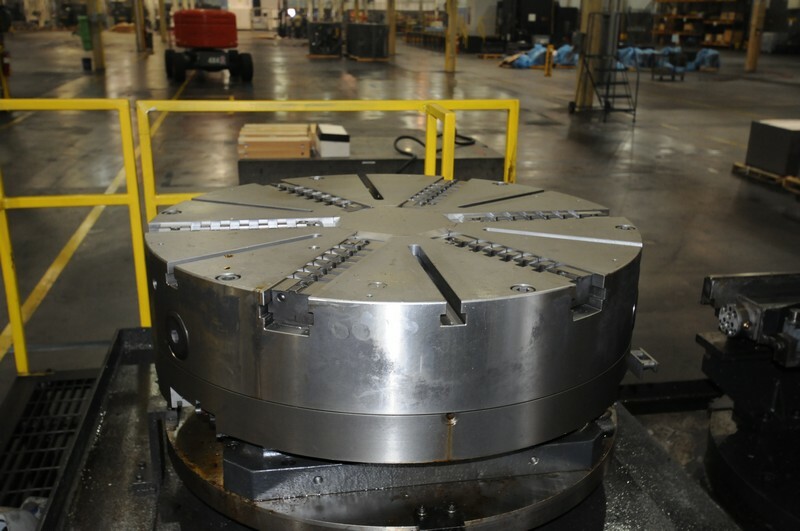 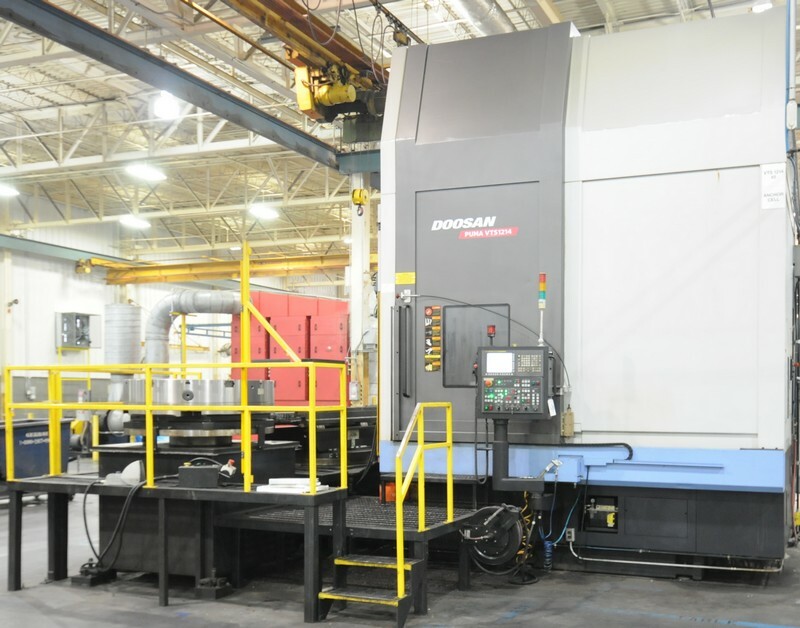 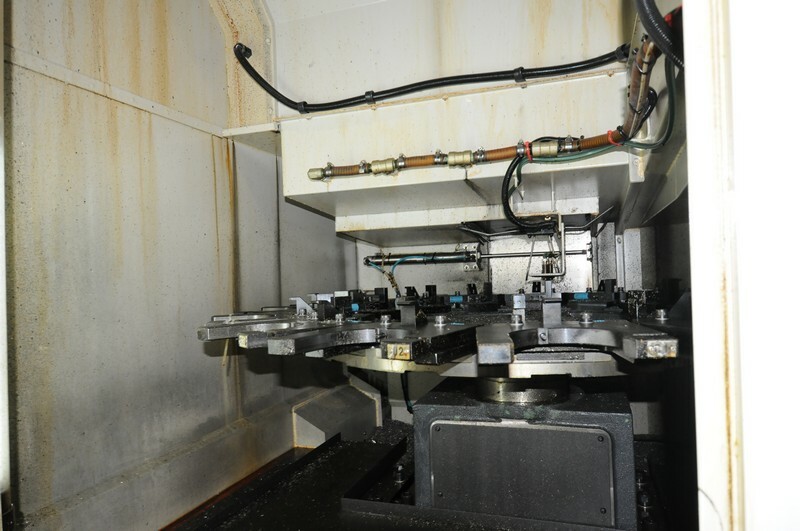 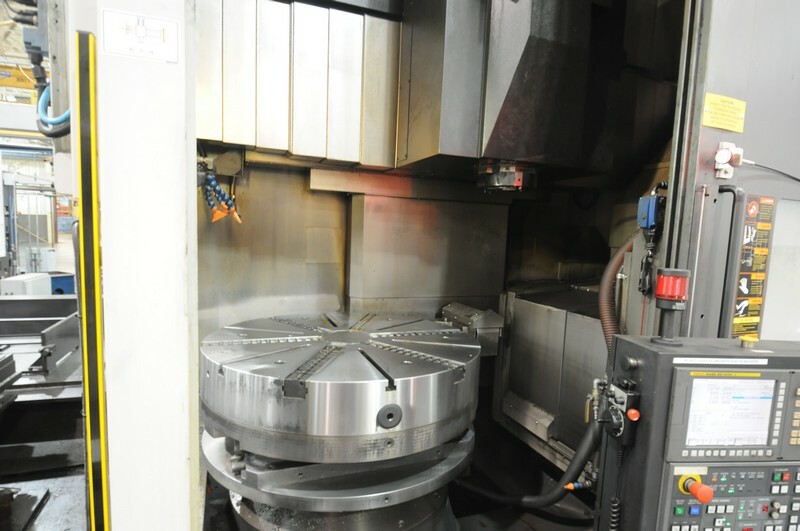 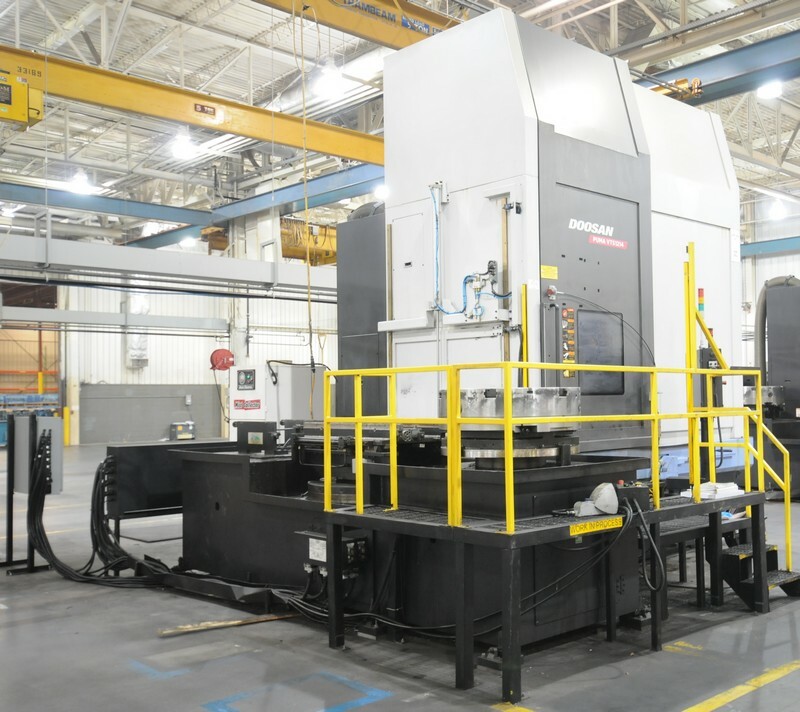 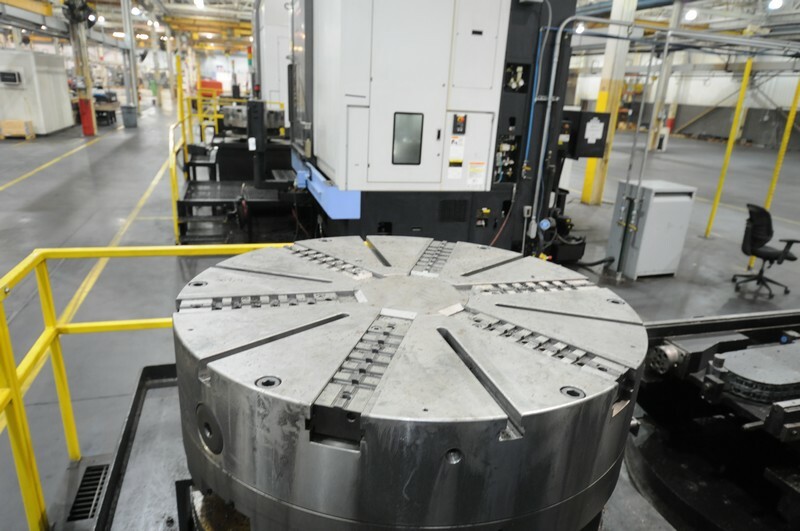 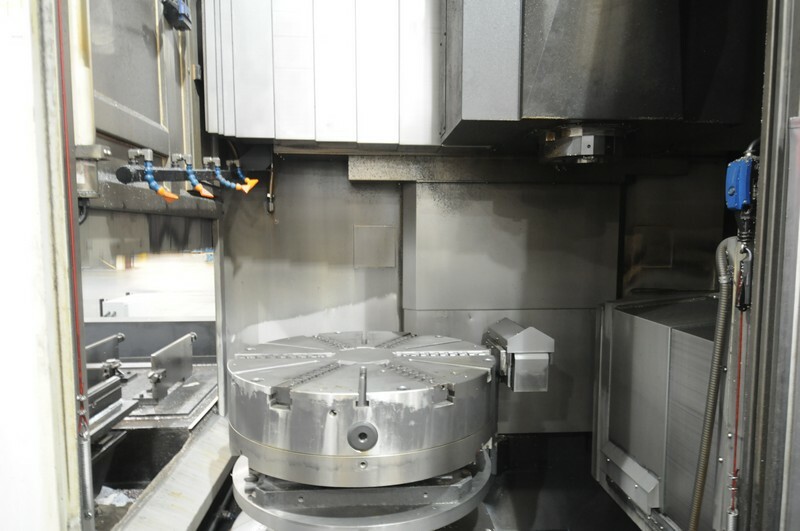 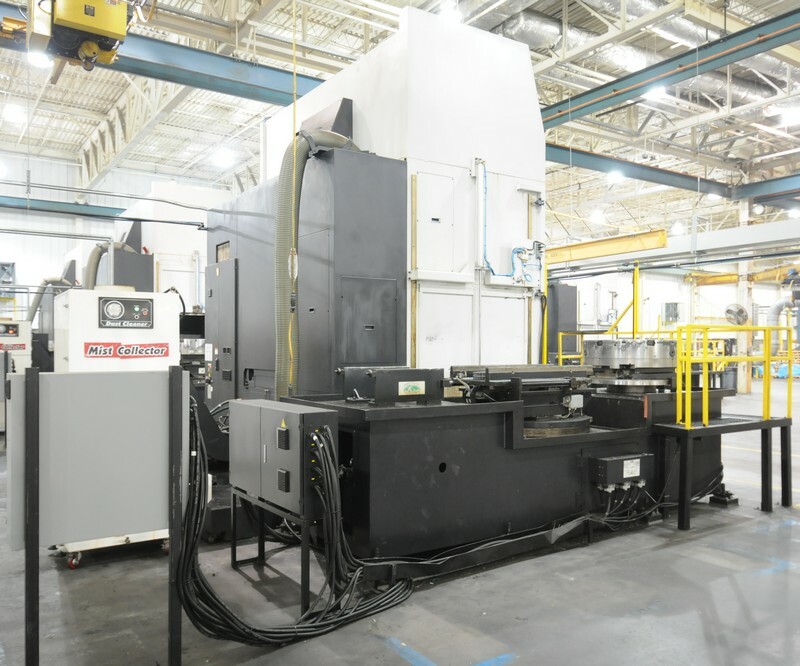 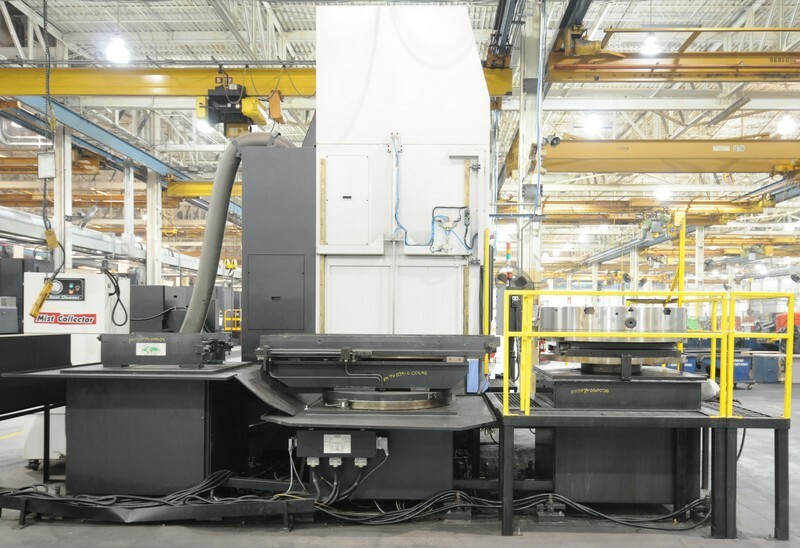 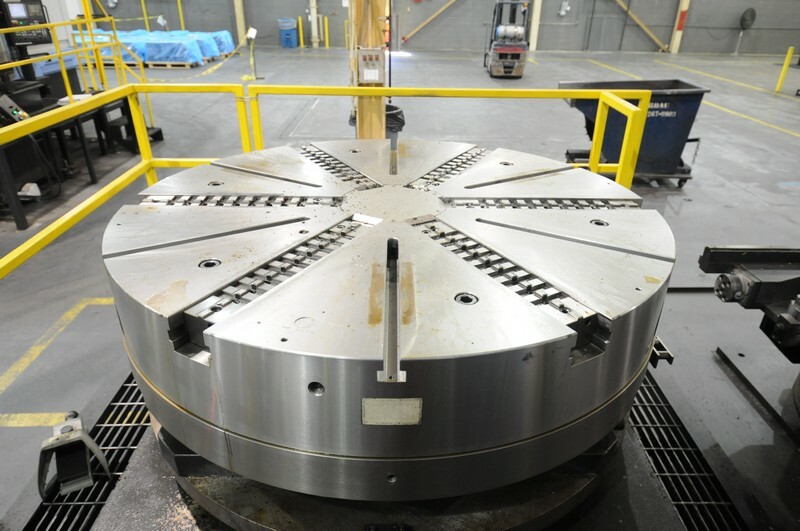 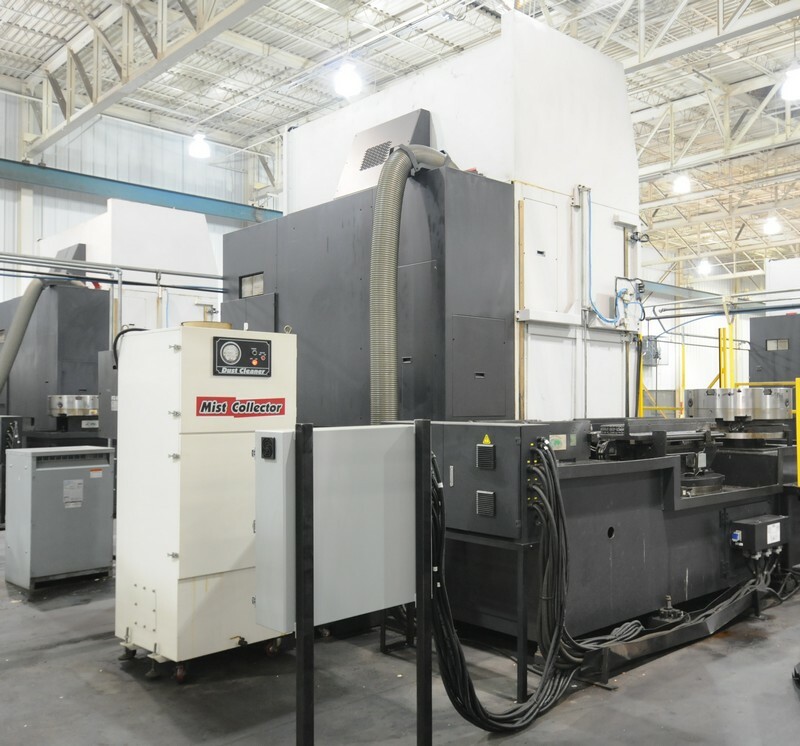 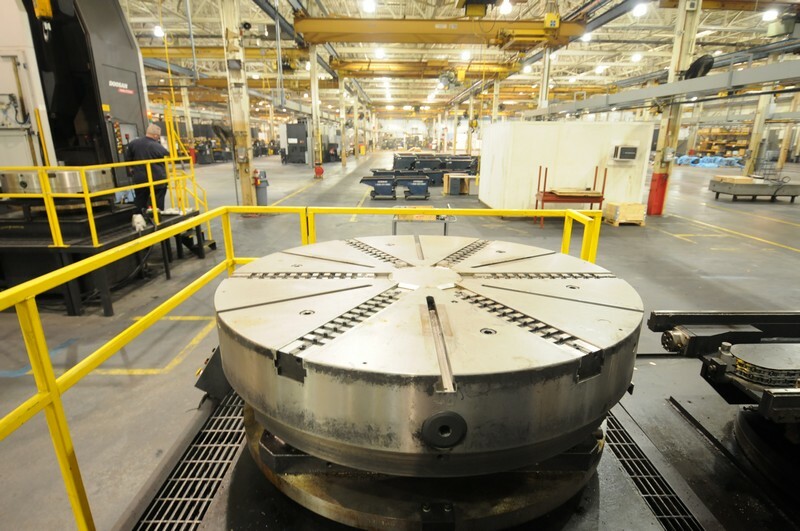 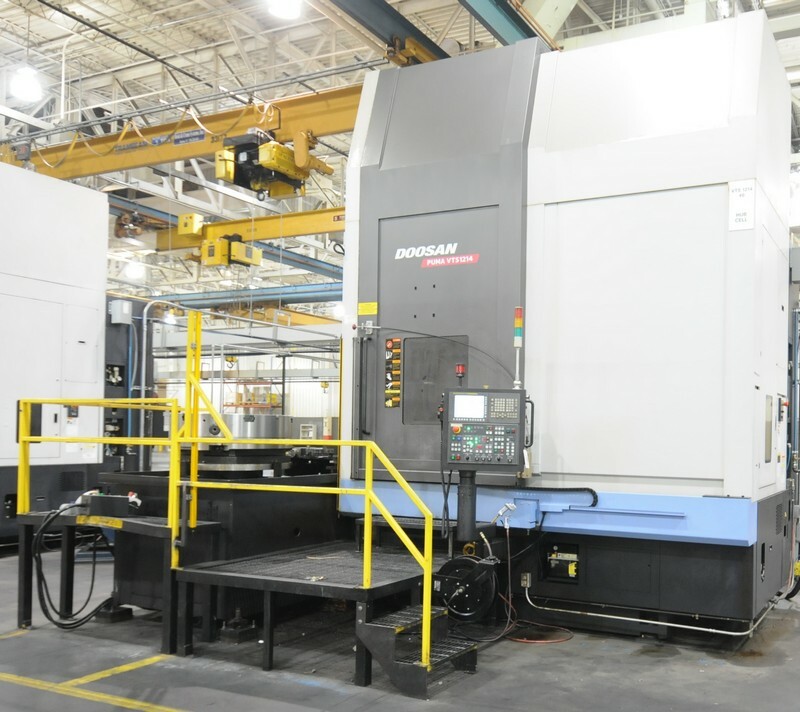 Corporate Assets Inc. | Late Model DOOSAN Vertical Turning Centers - Corporate Assets Inc.
(5) DOOSAN 2012 VTS 1214s with Low Hours! 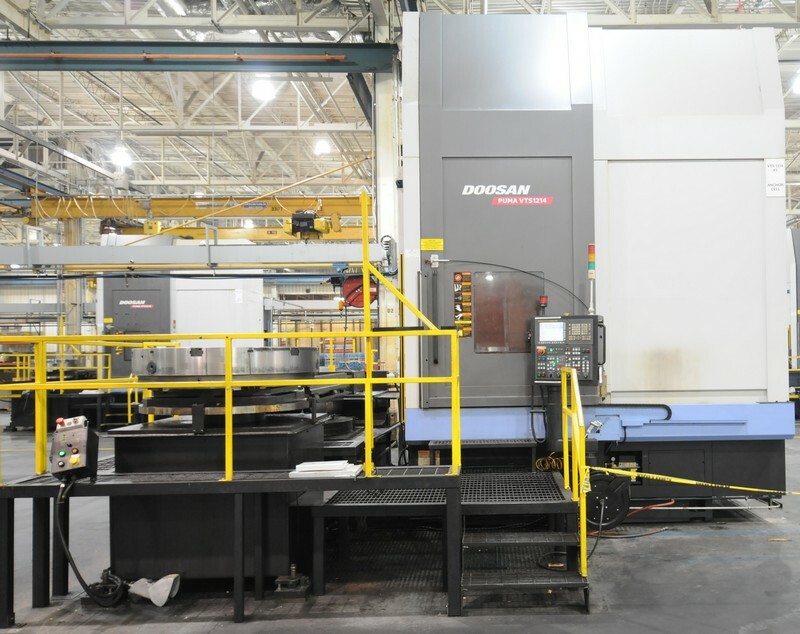 Corporate Assets Inc. is pleased to present (5) Late Model DOOSAN VTS 1214’s with automatic pallet changing systems & LOW HOURS! 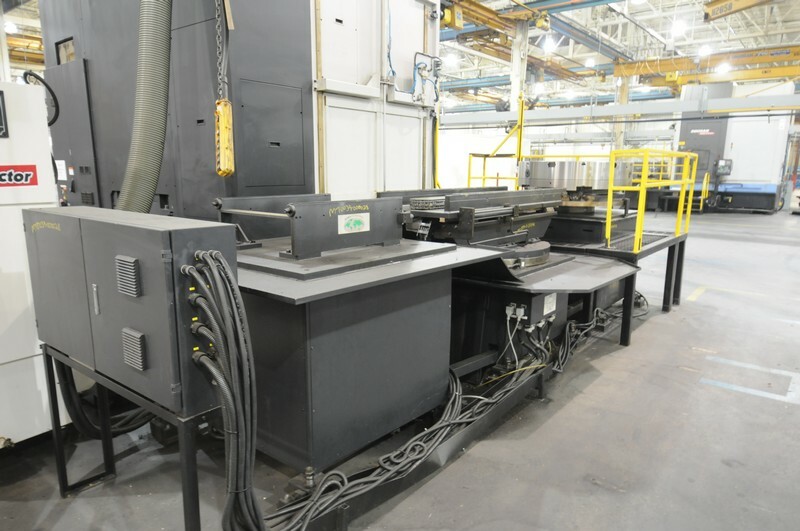 These machines are currently under power and are subject to prior sale. 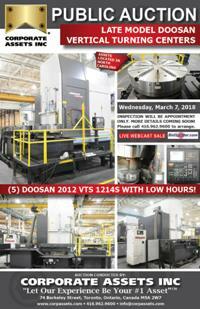 Please contact Ryan Haas at 416-962-9600 if interested in inspecting or purchasing in advance of the auction.